Despite being tucked away in the Avalanche Stage while Marilyn Manson packed out the Main Stage, Less Than Jake rewarded those who battled through the crowds to get there with an infectious set of charming ska-fuelled goodness. They might joke that it felt like 2003 again, but this is the sort of intoxicating FUN festival experience that ought to be encouraged even more. 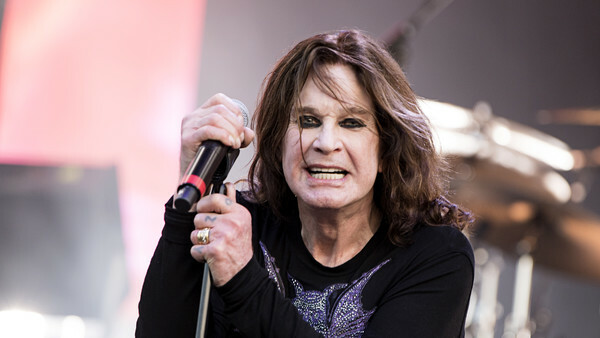 While most of the talk of the festival was about Guns N Roses' return to Donington for their big show, it should have been about the not really farewell performance of real Monster of Rock Ozzy, who closed the whole thing out. His sound was incredible - and testament to how well he looks after himself these days - while there's a kind of tangible comfort to seeing him flanked by Zakk Wylde that basically ensures quality. He might have only played a shorter set than GNR, but he showed them how to balance excess and showmanship and in truth it was a far, fare more polished set.